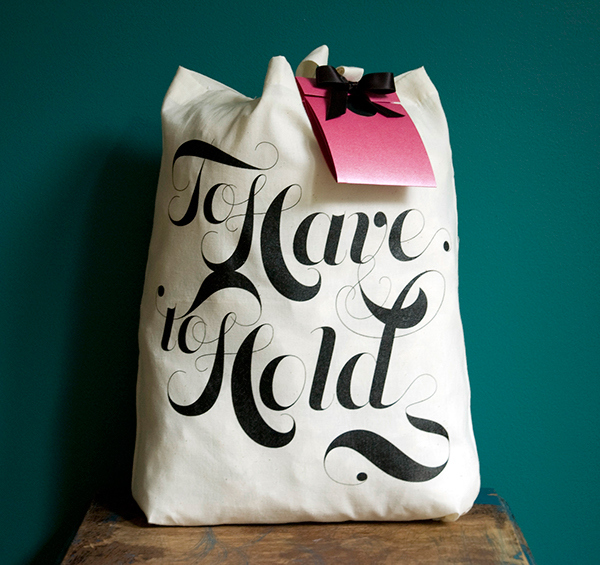 This "To Have & To Hold" tote makes perfect welcome gift packaging for out-of-town guests or an ideal carry-all for a bride on her wedding day (see the double-entendre.) 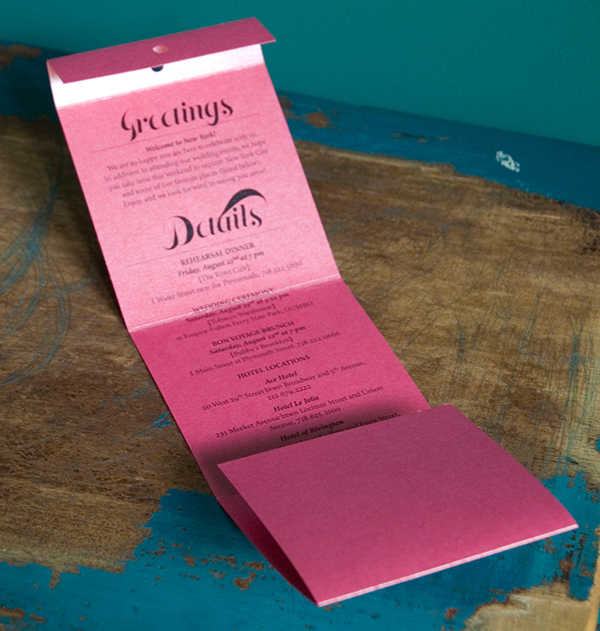 The coordinating wedding itinerary can be customized by couples to include pertinent event details and recommended activities for their wedding weekend. 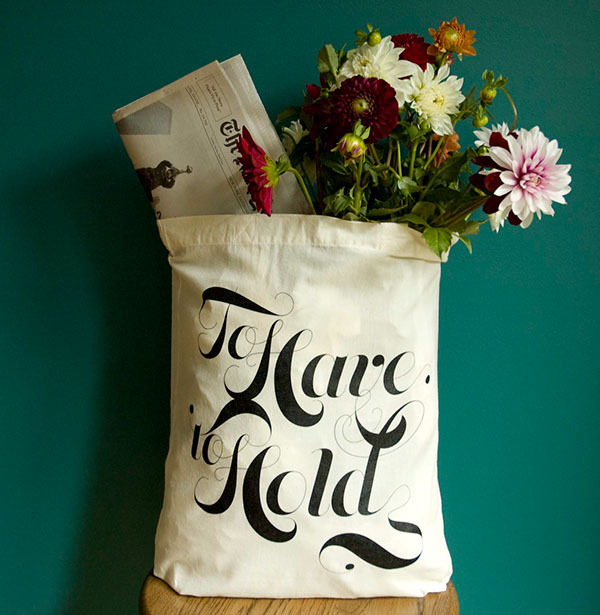 This Tote is For Sale on Etsy. 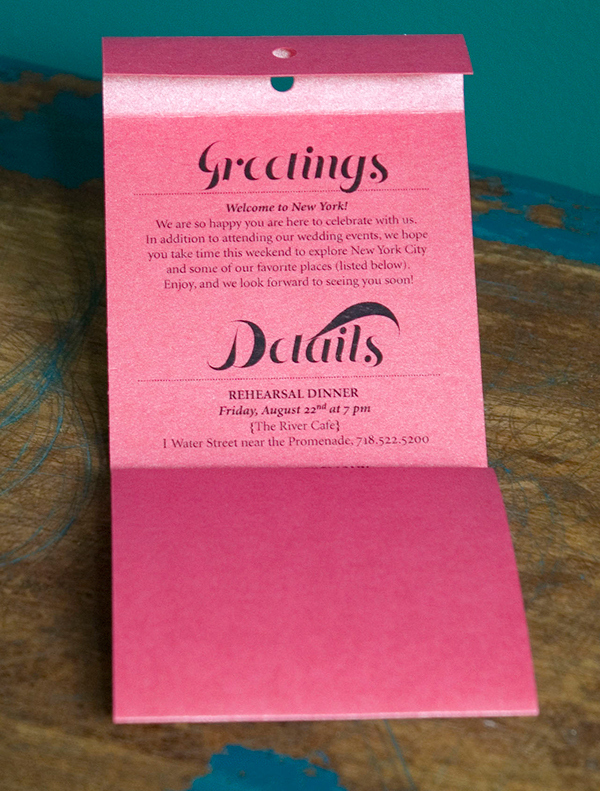 Concept & Art Direction by Elana Dweck for Mélangerie Inc.
Design by Elana Dweck & Lesley Weiner for Mélangerie Inc. Photography by Elana Dweck for Mélangerie Inc.